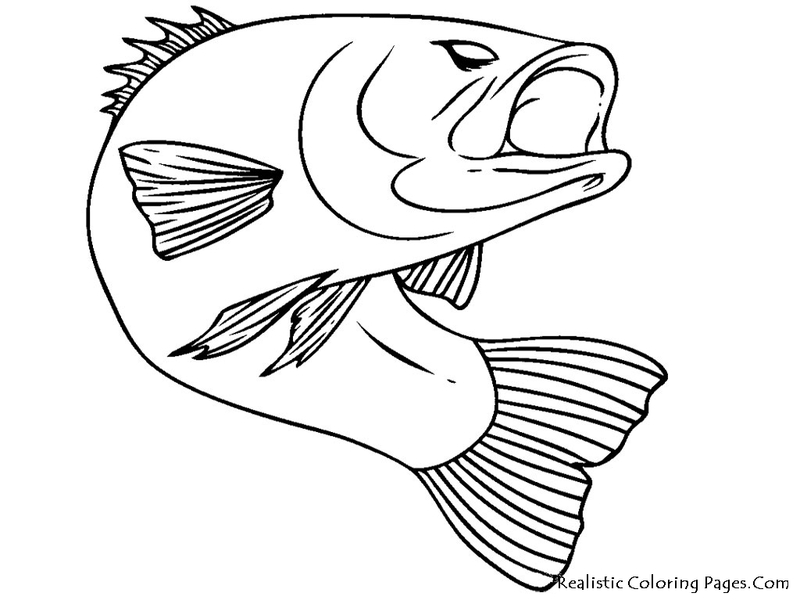 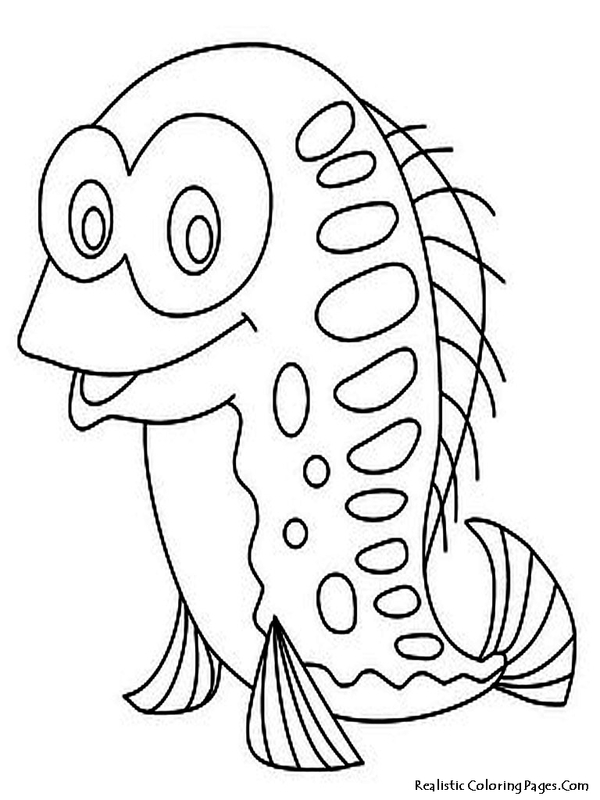 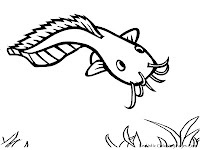 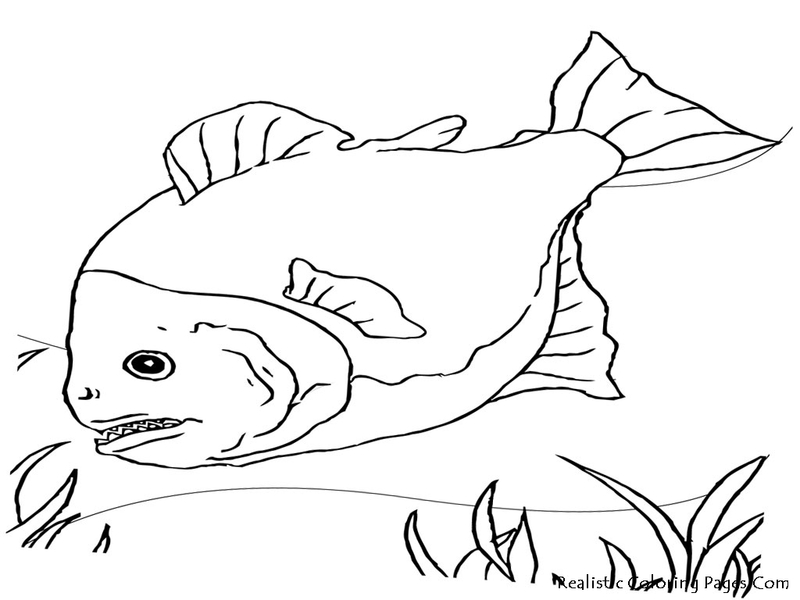 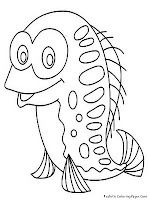 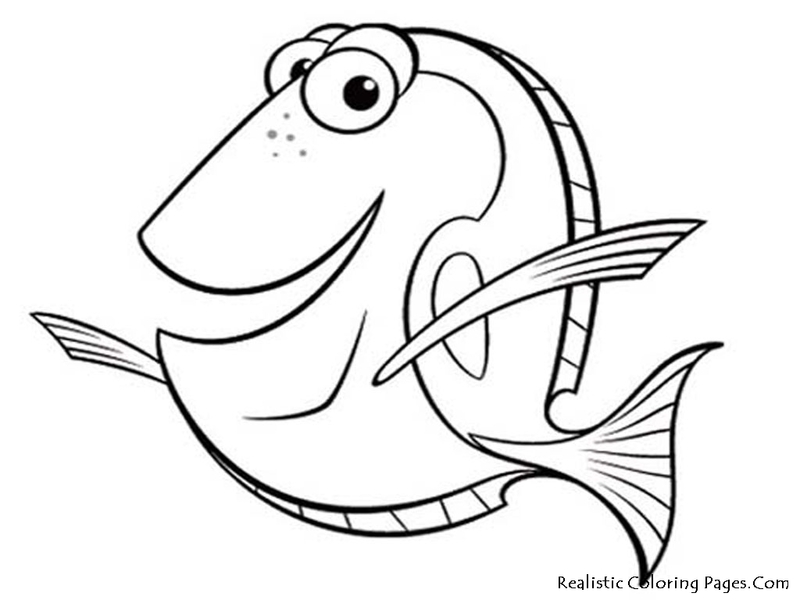 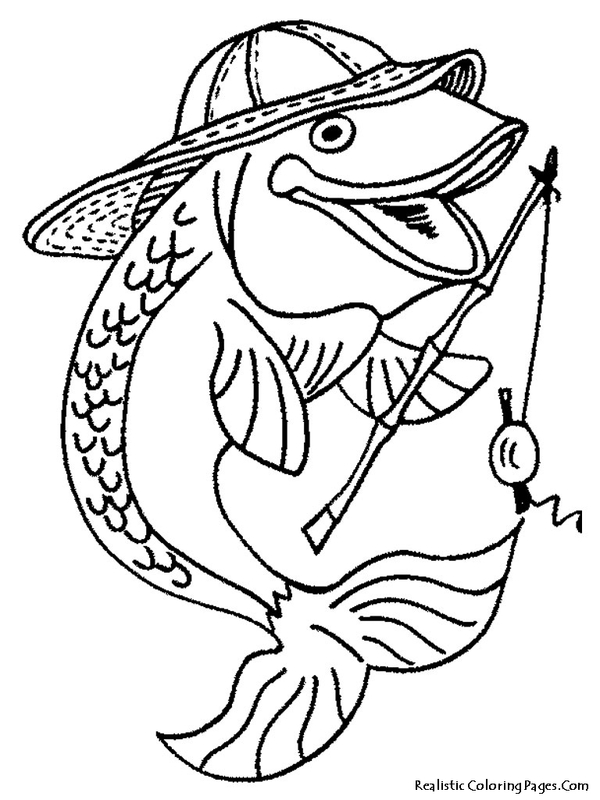 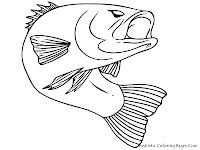 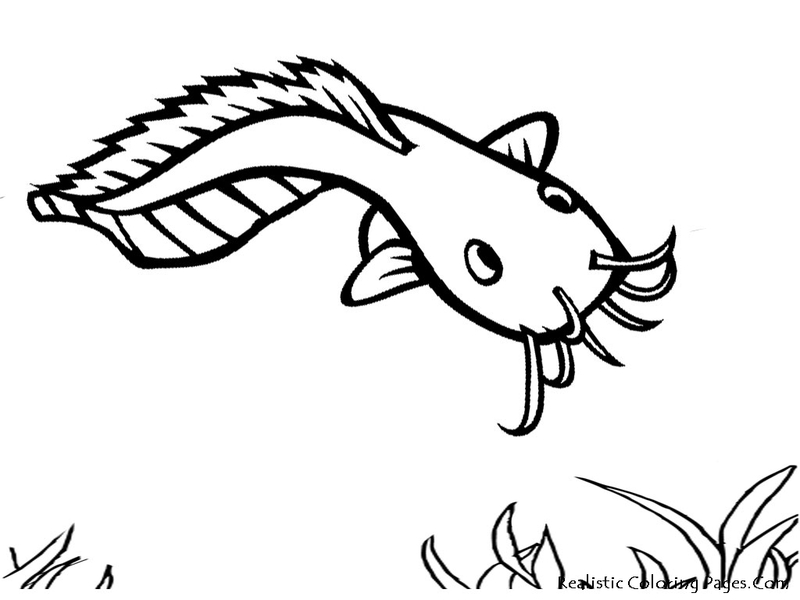 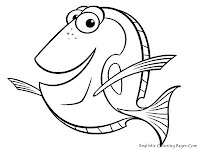 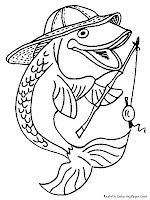 I really really love fish, I have many fish in my home in the aquarium and that's why you see many realistic fish coloring pages on my site, starting from goldfish, ocean fish, aquarium fish, tropical fish and more free printable fish coloring sheet that we will share here on the realistic coloring pages sites. 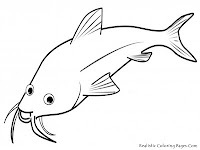 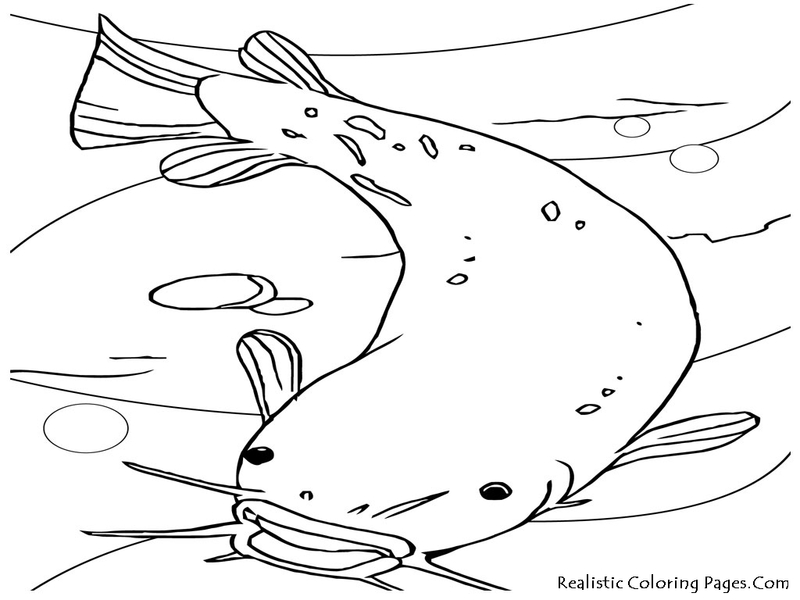 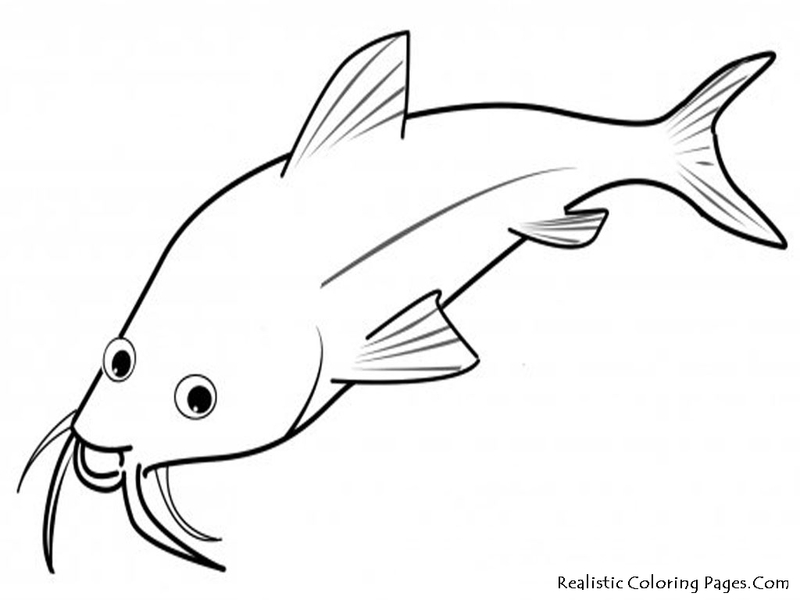 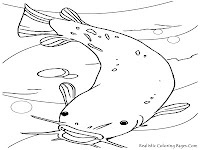 Today, I will share with you 8 fish coloring pages realistic to print and color, you will get piranha fish coloring pages, cat fish realistic coloring pages, bass fish, electric cat fish and more free realistic coloring pages to download and print. 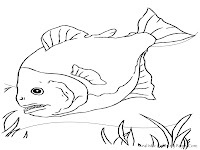 All you need to do is click the fish image then save as on your computer then you can print it.